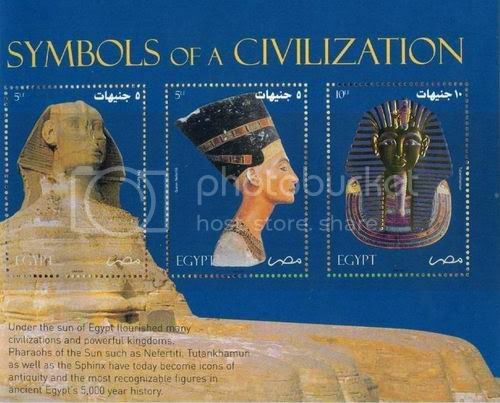 Egypt Classic 7 Page Stamps Booklet With 30 Stamps Discover Treasures Of Egypt 22 Carat Gold Stamp of Tutankhamun 10 GBP Value Item is in Mint Condition; As In Picture. Get It Before Its Gone. Save The Vintage For The Future.